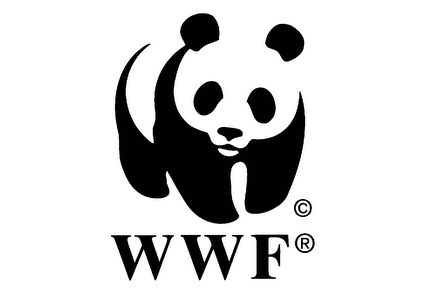 WWF (World Wide Fund for Nature) Tanzania – an international conservation organization in alliance with TRAFFIC – the international wildlife trade monitoring network – is seeking a Wildlife Law Enforcement Manager to lead TRAFFIC’S work in East Africa on establishing TWIX-Trade in Wildlife Information Exchange System. TRAFFIC is currently implementing the US Agency for International Development (USAID) ‘Wildlife Trafficking, Response, Assessment, Priority Setting’ (Wildlife-TRAPS) Project. This initiative is designed to tackle the illegal trade of terrestrial and marine wildlife between Africa and Asia. Wildlife TRAPS is focusing on disrupting the illegal trade of high value species between Central and East & Southern Africa and East and South East Asia through the development of targeted actions and testing new innovative partnerships and approaches. The position will be responsible for establishing the foundation for the implementation and operation of TWIX in East Africa. The position will suit a Tanzanian national with extensive experience working with government, regional bodies, such as East African Community (EAC) and/or the Southern African Development Community (SADC), and wildlife law enforcement. The position will be located in Dar es Salaam or Arusha. Ability to work collaboratively with colleagues. Applications must include a cover letter, along with a complete CV with full contact details of three referees and should be addressed to the Human Resources Manager, WWF TCO, via email to: hresources@wwftz.org by midnight Tanzania time, Friday, April 26th 2019. We thank all applicants for their interest in this position but only shortlisted candidates will be contacted.